We wanted to learn more about Oculus, and wanted to integrate cameras into our hack, so we chose an augmented reality hack. 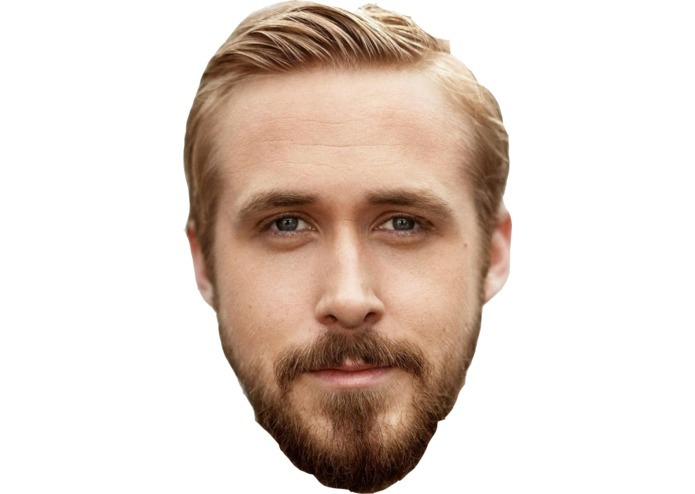 We wanted to make something fun and troll, so we decided to go with a hack that replaced people's faces with celebrities' faces. You choose which celebrity you want to see, put on the Oculus, and then watch as the people in your view turn into all of the celebrities. Originally, there weren't any Oculi left for us to loan out, so we had to change our decision to create an Oculus hack. Luckily, a group ended up returning an Oculus halfway through the hackathon, so we changed our hack to an Oculus one. Managing to get Oculus and webcam to work together. Being able to even use the Oculus. Getting wifi.